Many people have a difficult time searching for car insurance, along with deciding on the right type of auto insurance policy that is right for them. If you want to find a comprehensive policy at affordable rates, take the time to compare auto insurance quotes from different companies. Save time and money by comparing auto insurance rates in one place. Simply enter your zip code above to begin comparing car insurance rates today! Rates may vary greatly based on a number of factors such as the driver’s age, gender, credit score, marital status, and type of car. Each insurance provider offers various plans featuring different levels of coverage. 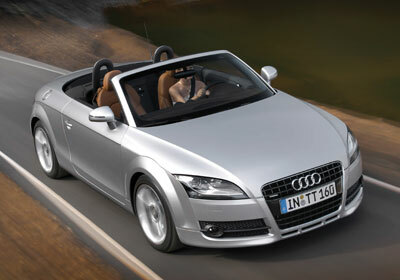 Comparing car insurance quotes online is the most convenient way to find a policy that works for you. Before you start shopping for car insurance, decide how much you are willing to pay on coverage. Learn more about the main types of auto insurance, analyze your monthly budget, and then determine how much coverage suits your needs. Make sure you know what type of coverage is required in your state. Keep in mind that most states require drivers to purchase liability insurance or personal injury protection (PIP). If you only have minimum liability coverage, you may end up paying thousands of dollars from your own pocket in the event of a car accident. That is why it is recommended that you buy more coverage than your state requires. Insurance companies will determine your monthly rates based on a variety of factors such as your driving record and the type of vehicle owned. The decision to buy a particular type of coverage should be based on the value of your car. If you drive an older vehicle, drop off comprehensive and collision coverage. This way you will save hundreds of dollars a year. cost less to repair and to replace. Drivers with previous traffic violations pay more on car insurance than those with a clean driving record. Statistics show that women are better drivers than men. Therefore, they get lower auto insurance rates. Living in a large city with more congestion on the roadways can increase your monthly premiums. It is important to understand that auto insurance companies determine your rates based on how likely you will be to file a claim. If you compare quotes online, you will get the best offers in your area. 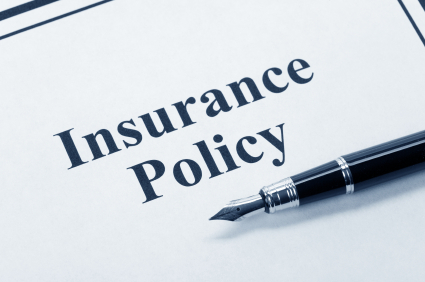 Prices may vary drastically from one insurance provider to the next. Some companies will check your credit before giving you a quote, while others will offer bonuses and discounts for buying coverage through their websites. Many insurers only check driving records. Learn more about the factors that can affect your premiums, and try to improve the ones that you can control. Property damage liability is one of the most popular types of auto insurance. This form of coverage is mandatory in most states. It pays for the damage caused to another car in the event of an accident for which you are at fault. If you buy property damage liability coverage and you get involved in a car accident, the insurance company will pay for any damages resulted up to a maximum limit ranging from $50,000 to $1 million. The level of coverage you choose will affect your monthly rates. The more coverage you purchase, the higher your rates will be. Another type of auto insurance is Third Party, Fire and Theft. This form of coverage offers all the benefits of Third Party Property Damage. It also pays for damage to your vehicle caused by fire and theft. If your car is stolen, the insurance company will pay out up to the limit of the policy. Many drivers opt for comprehensive insurance because of the benefits provided. This type of coverage pays for loss of your car, damage caused to your car, theft of your car replacement of your car, weather damage, animal collision, medical expenses, loss of personal property carried in your vehicle, and glass replacement. Comprehensive car insurance also covers damage from wind, hail, flood, vandalism, and theft of your car’s internal equipment. 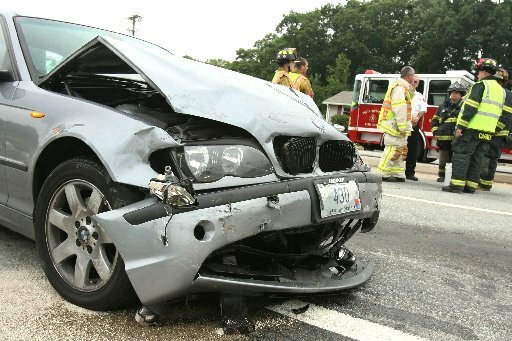 If your vehicle is hit by an uninsured motorist, the insurance provider will pay the replacement or repair costs. Uninsured/underinsured motorist protection coverage pays for any damages caused to your vehicle by drivers with little or no insurance. In some states this type of insurance may also cover property damage. Collision coverage pays for the dames caused to your car in a collision. This type of auto insurance is usually required if you have a loan on the vehicle. If you buy collision coverage, the insurance company will pay approximately what the vehicle was worth before the accident. This policy is optional and the deductibles range from $250 to $1000. This type of insurance covers those injured in your vehicle in the event of an accident. The insurance company will pay for rehabilitation, lost earnings, and funeral expenses whether you are at fault or not. Personal injury protection covers the policyholder, his relatives, his passengers, and other authorized drivers. When searching for car insurance, evaluate the cost of different policies and the amount of coverage provided. Raising your deducible can help you get lower premiums. Take the time to compare auto insurance quotes for the same type of coverage. Add security devices to your vehicle and take defensive driving classes to become a better driver and receive car insurance discounts. Keep in mind that you can save hundreds of dollars by having a good driving record. Before you sign up for a particular plan, ask about exclusions. Make sure you understand the terms of the policy.